Google Maps returns to spotlight. 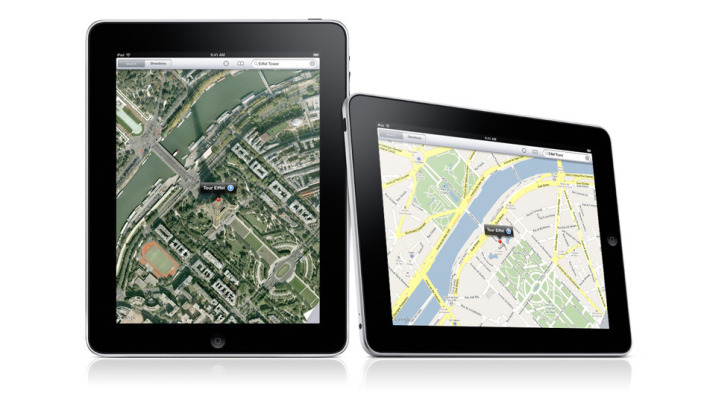 First was speculation that Google would take your mapping application to the App Store , a little later Eric Schmidt came forward to confirm that Google had not sent Google Maps to Apple for approval, and finally published a month ago about images on what could be the interface of the application running on iOS. The Wall Street Journal echoed the news that a small group of users have access to the beta version of the app to test it and report the latest faults before it is sent to the App Store for publication. Want to know the best part? It appears that will bring its own browser application step by step, you will use our GPS device to function as a TomTom or Turn-by-Turn. If all this is true, there is a tough competition to Maps.